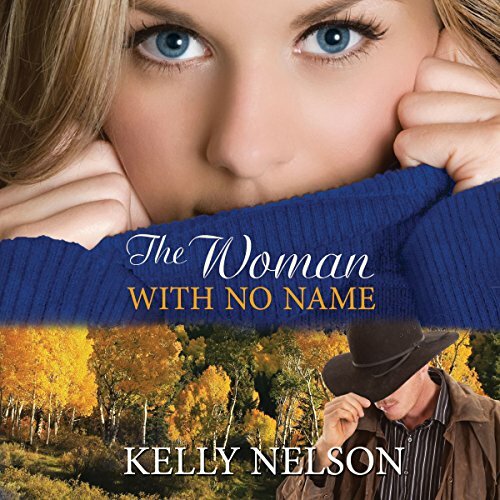 Kelly Nelson was raised in Utah, and now resides in Oregon, in the heart of the beautiful Pacific Northwest. She lives on a horse property with her husband, four children, and, of course, lots of horses. Kelly has a bachelor's degree from Brigham Young University. She worked as a Certified Public Accountant for several years before opting to stay home to raise a family. As a young girl Kelly developed a love of books and a passion for creative writing. Her travels to England, France, Egypt, Israel, West Indies, Mexico and across the United States sparked a love of history, adventure, and exotic places, leading to the inspiration behind her debut series, The Keeper's Saga. Book One: The Keeper's Calling. 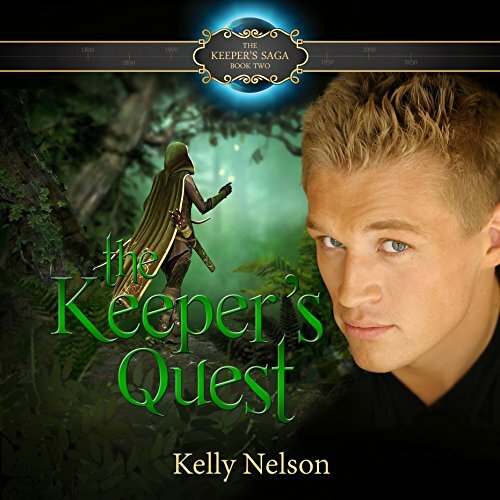 Book Two: The Keeper's Quest. 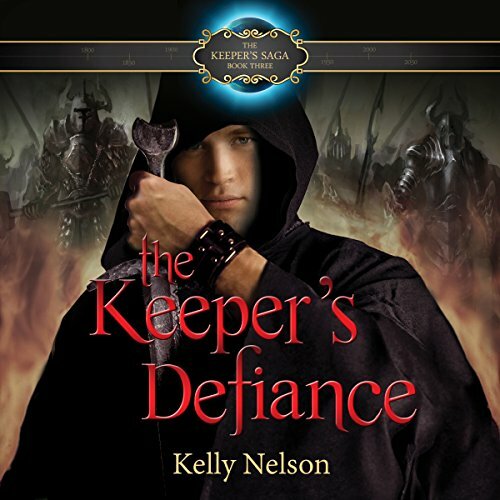 Book Three: The Keeper's Defiance. Book Four: The Keepers' Council. Her first LDS Romance titled Love's Deception released in 2015. Visit Kelly's website for more information at www.kellynelsonauthor.com. Great book, by a great author!